Aktif low voltage capacitor banks are designed, manufactured and adapted to the specific needs of each client. There are thousands of references around the world. It has modular and compact design optimized for easy future expansion of the system. It is suitable for indoor and outdoor installations. 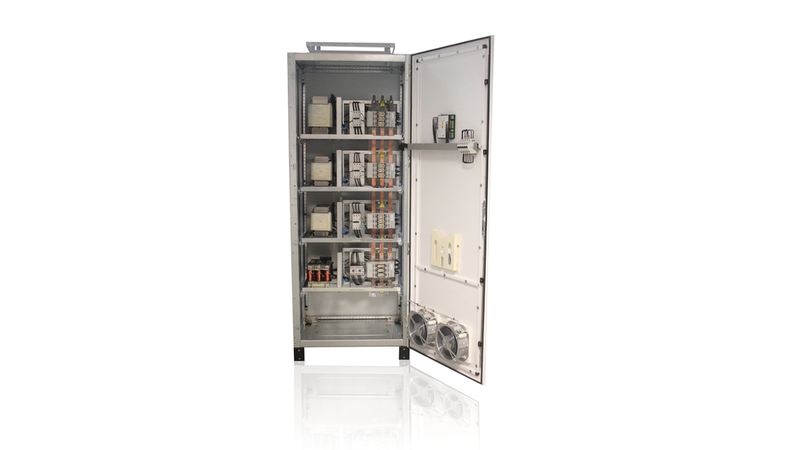 It is a packaged factory assembled reactive compensation system with modular switched capacitor steps,which will automatically compensate an individual load or the network to maintain a preset level of power factor.